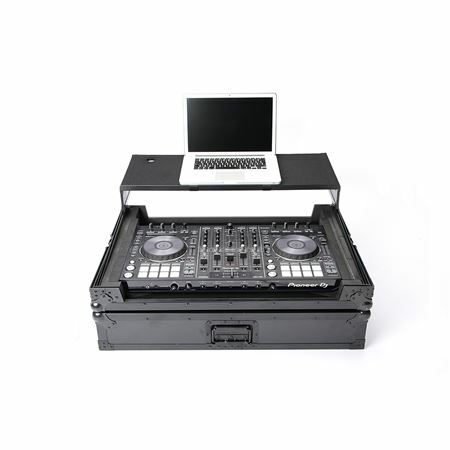 Shop Magma Multi Format Workstation XXL Plus DJ Controller Case from AMS with 0% Interest Payment Plans and Free Shipping. 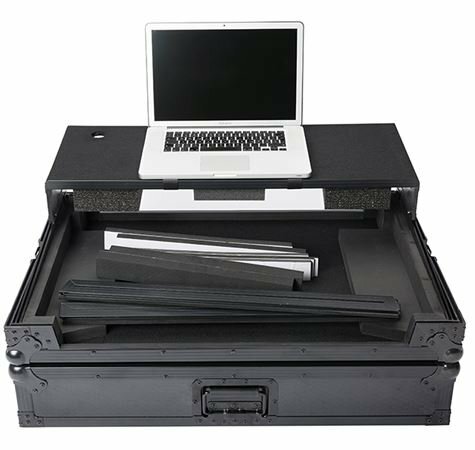 A heavy-duty road case for your DJ controller, Magma MULTI-FORMAT Workstation XXL PLUS is a heavy-duty road case for your DJ controller. 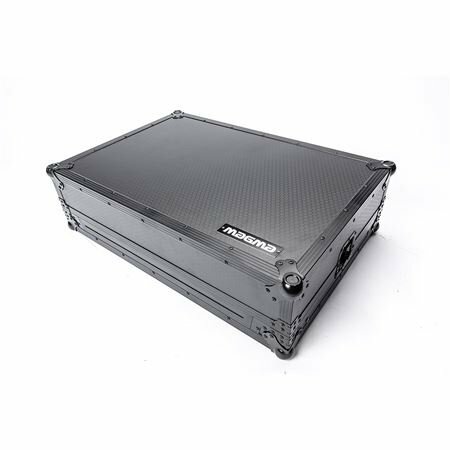 It includes several foam pads in various sizes to accommodate most current extra-large DJ controllers such as Denon MCX-8000, Denon MC-7000, Roland DJ-808, Reloop Mixon4, Pioneer XDJ-RX or DDJ-SX2. One size fits all! Constructed with 9 mm laminated plywood and the new, extra-durable Honey Comb hexagon exterior surface, it also features rugged steel ball corners, solid butterfly lock latches and a strong recessed handle. Thanks to the integrated gliding laptop platform and the convenient cable access port, the setup is ready for action in no time at all. Note: Laptop and controller sold separately. I use this case with my Reloop Mixon 4. The Mixon controller is huge so this case is even more huge. I love the way that the controller fits really snug. 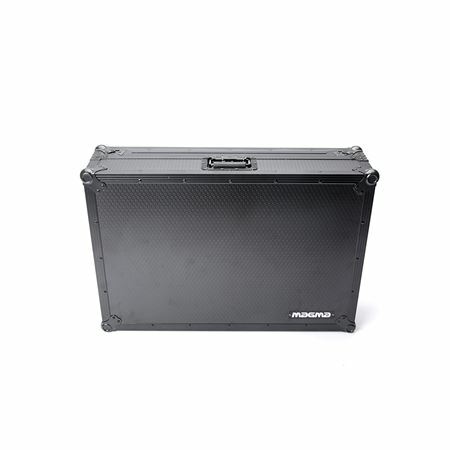 It has a handle and the black on black design gives it a great look for set up and moving around to different gigs. Did I mention that it is huge? Ok, I think I did. Great quality product though.